Industries around the world rely on new technologies to enhance their capabilities and competitive advantages. This is true for the oil and gas industry, where high-performance computing (HPC) is essential to discover new natural resources using exploration geophysics. As oil and gas exploration is competitive, risky, and very expensive, the accuracy and efficiency of seismic surveys using technology and HPC simulation is therefore critical to reduce business risk and operation cost. Imagine the business impact of reducing the timeframe of acquiring computation results of seismic simulation from 2 months to just a couple of days. I recently came across such a case with China National Offshore Oil Corporation (CNOOC). CNOOC is China’s largest offshore oil and gas producer whose business is focused on searching for large- and medium-sized oil and gas fields offshore. To find new oil and gas resources, CNOOC relies on seismic data from offshore acquisition vessels that record high-resolution echo from sound waves bouncing off the sea floor. As it gets deeper into its exploration activities, however, the size of CNOOC’s seismic data grows as well, with more projects and higher complexity. A single seismic project, for example, may involve over 100TB of data. CNOOC needed a more efficient, scalable, and high-performing storage system to manage and transfer large amount of data as well as ensure efficiency in collecting, recording, processing, and interpretation of seismic data. To solve its data storage woes and enhance its oil and gas exploration capabilities, CNOOC evaluated different options before deciding to deploy a solution based on open-source software and industry-standard high-volume servers. It built large storage clusters with Intel® Enterprise Edition for Lustre* software, Intel® Xeon® processor E5-2600 v3 product family-based servers, and Intel Server Adapter X520 family, which provides 10Gb Ethernet connection for the storage cluster. Lustre* is an open-source, parallel file system designed for HPC needs. A Lustre* file system can be scaled to multiple storage clusters with thousands of storage nodes, which makes it very suitable for HPC applications and supercomputers. 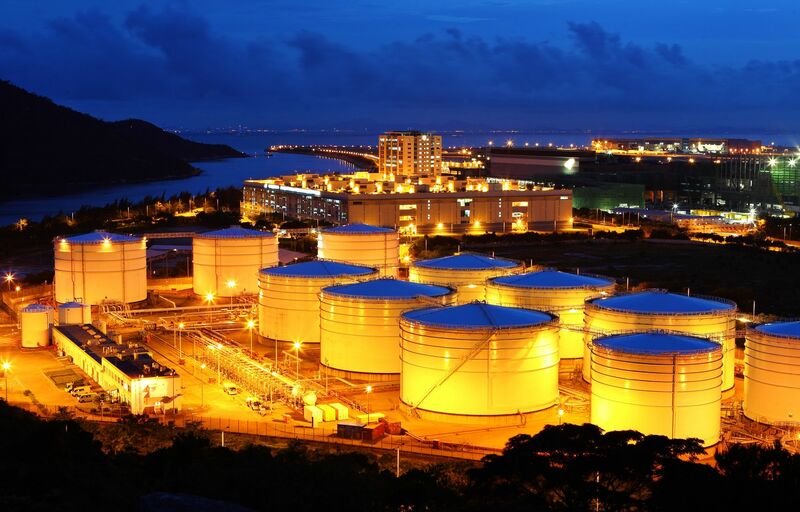 The Lustre*-based solution not only met CNOOC’s storage needs but also reduced cost of performance and capacity expansion compared to its old system. As the solution comes with Intel® Manager for Lustre* software, CNOOC found it easier to facilitate Lustre* deployment, expansion, and management. Thanks to this solution, CNOOC improved storage performance by 4.4 times while allowing it to leverage a unified storage service that simplified and centralized services for HPC projects and increased utilization rates of storage facilities and network bandwidth. Computing results that used to come out in 2 months can now be obtained in just a matter of days. If you want to know in detail how CNOOC enhanced its storage system for improved seismic data processing, you can read the complete case study here.